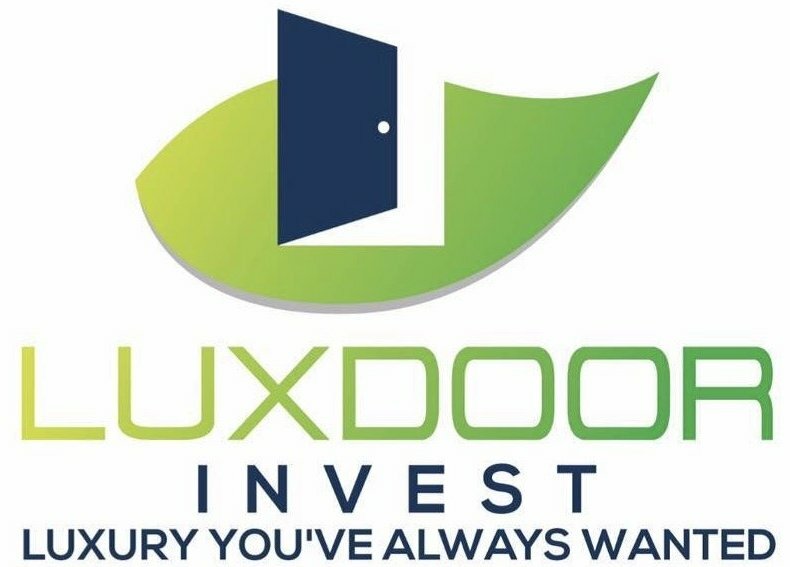 One option that many homeowners are turning to is selling to a real estate investor like Luxdoor Invest to buy your house from you. These independent investors typically purchase homes, repair them, and then use them to generate income; either as rental units or sell them for a profit. Chicago has numerous reputable and trusted real estate investors who will help you sell your home quickly.